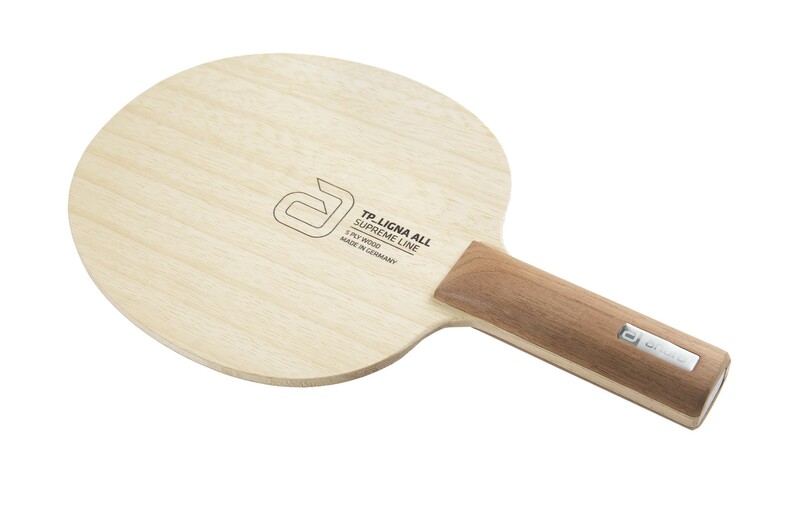 TP_LIGNA blades are made with exceptionally comfortable handles. 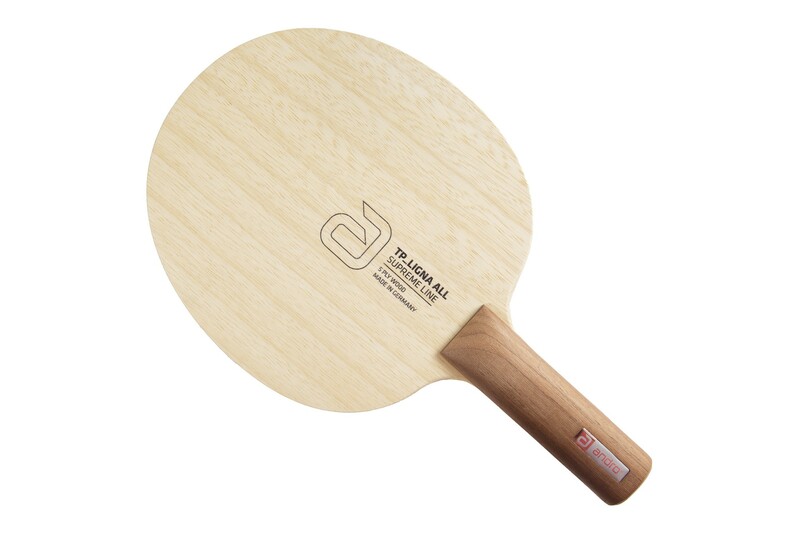 This ALL model is an extremely thin, light, and precise instrument for the ambitious allrounder looking for control. Plenty of speed when you need to attack while still maintaining great control. This is an allwood blade with a great allwood feeling.